When thinking about window treatments for your home, one must not just limit their thoughts to the design and appearance, but also the practicality. There is no denying that esthetics is important when it comes to picking up window coverings for you home. 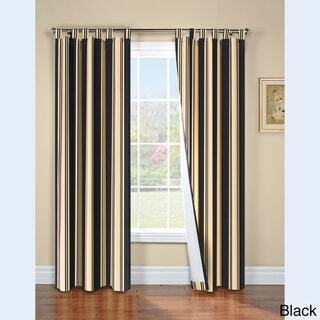 However, if one can cut down on those energy costs with the help of the curtains, then why not. This is where the insulating curtains come in and play an important deciding factor as well. With them, you can get both attractive window treatments as well as take care of energy conservation. 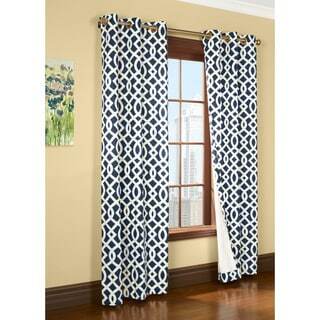 It is no surprise to see a huge demand for these curtains among the home owners. The insulating curtains can bring cooling effect during the hot summer months while keep the rooms warm to keep away the chill of the winter months. You will find that the home remains remarkably cool by strategically drawing the curtains during the day. You will be using less of the air conditioner, and this would mean lower energy bills. So, get curtain with an insulated lining. These curtains look like the normal curtains, only their back t has a special insulated lining. 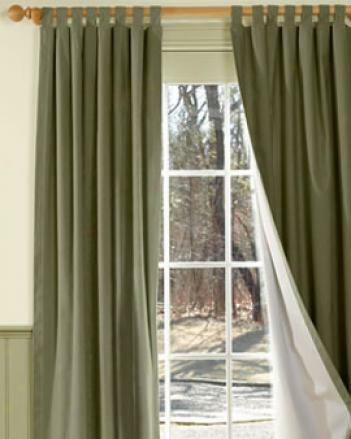 You need not compromise on looks as these curtains are available in the standard styles, colors and fabrics.